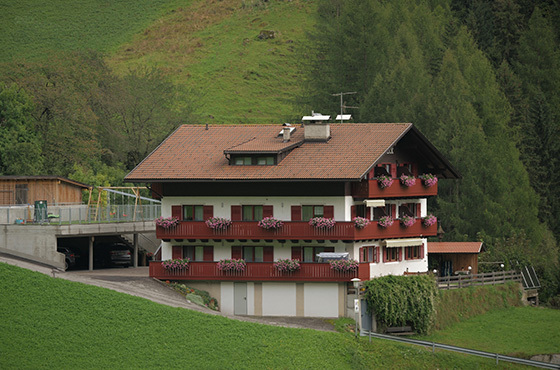 Our family-run bed and breakfast is situated in the middle of the beautyful Ahrntal valley and surrounded by wonderful mountains. The ideal place for a relaxing holiday in a familial atmoshpere. Enjoy the silence, the nature and hospitality in a unique location. We are looking forward to your visit and we are sure that you will have an unforgettable holiday.